The Techno Creatives Founded Bokio in 2011 and four years later we joined forces with Mikael Eliasson, CTO, and Viktor Stensson, CEO. Today we are rapidly scaling our venture Bokio! Join us on this journey. Bokio is a financial empowerment startup, ready to transform the entrepreneurship in Europe. This startup is well positioned to disrupt the €50 Billion EU market for financial and administrative services for small enterprises. Introducing cutting edge technology and design thinking into an industry sucking for innovation. Our solution reimagines the way entrepreneurs run their company administration by introducing a digital bookkeeper, in an effort to help entrepreneurs to instad focusing on their core business and at the same time enhance their financial position without any knowledge in economy or administration. The service is there to fulfil the need of an bookkeeper without paying a singel penny on it. That's what we believe innovation is all about. Combining business logics and design with technology and monetisation to develop a pure customer market fit. The economy growth in today´s world is dependent on small & medium-sized companies. In many regions the economy will be based on small and financially stressed companies with limited resources & knowledge in administration and accounting. This results in entrepreneurs and staff solving these tasks in after work hours, affecting their work performance and personal life. Help services today are designed for professional bookkeepers, expensive, desktop oriented, time consuming or outdated. Bokio make today´s entrepreneurs able to independent of location manage payrolls, bookkeeping and invoicing from a smartphone or tablet. It´s free to use and acts as a platform for partners to provide credits, pension, insurance and services. Bokio perform & prioritize tasks and is optimized for today´s entrepreneurs with no time for desk work. By letting the user fix their economy on the go, time is released from their private life. Bokio empowers the entrepreneur to focus on actual revenue creating work, and be free outside work hours. The Techno Creatives got awarded with the Swedish Design Award, Design S, for best digital product with Bokio. The Techno Creatives got nominated for Bokios excellent User experience design in the UX Design Award! 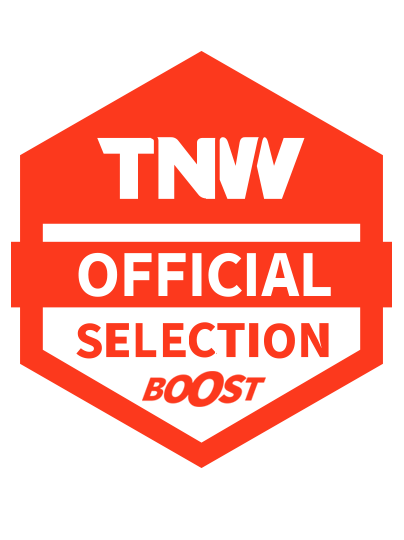 Bokio was a selected startup for the TNW Momentum Conference in NY. Follow us behind the scene when we are creating the next mobility revolution for an ageing population. This is our venture Golden Ridge Robotics.